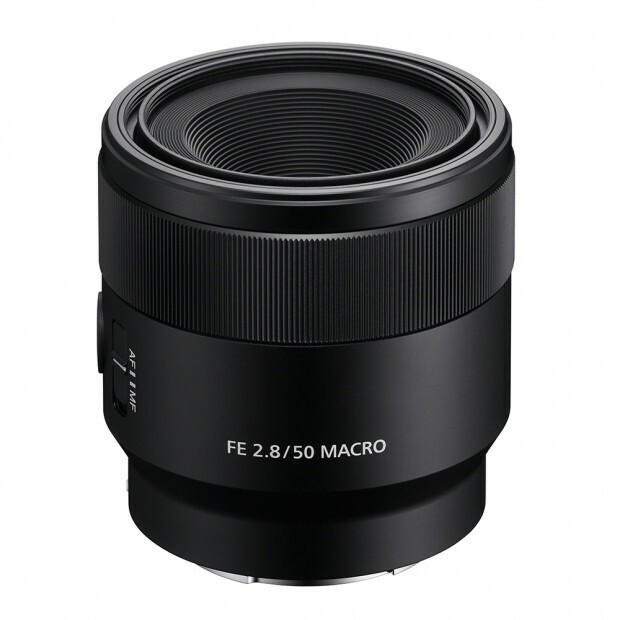 This entry was posted in Sony Lens and tagged Sony FE 100mm F2.8 STF GM lens, Sony lens rumors on February 8, 2017 by admin. This entry was posted in Sony Lens and tagged Sony lens rumors on February 2, 2017 by admin. 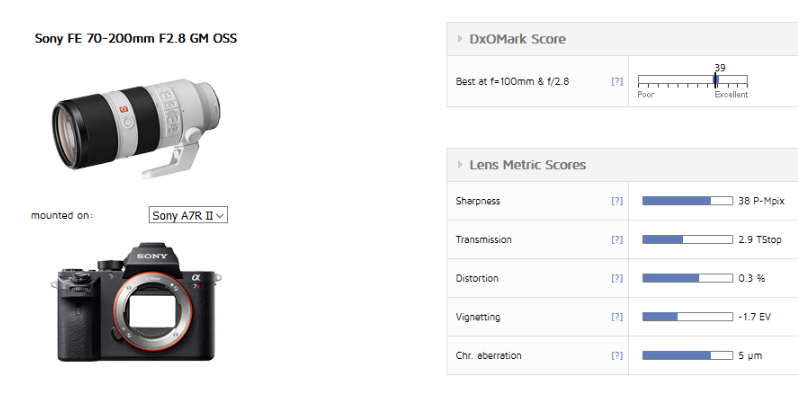 This entry was posted in Sony Lens and tagged Sony lens rumors on December 6, 2016 by admin. 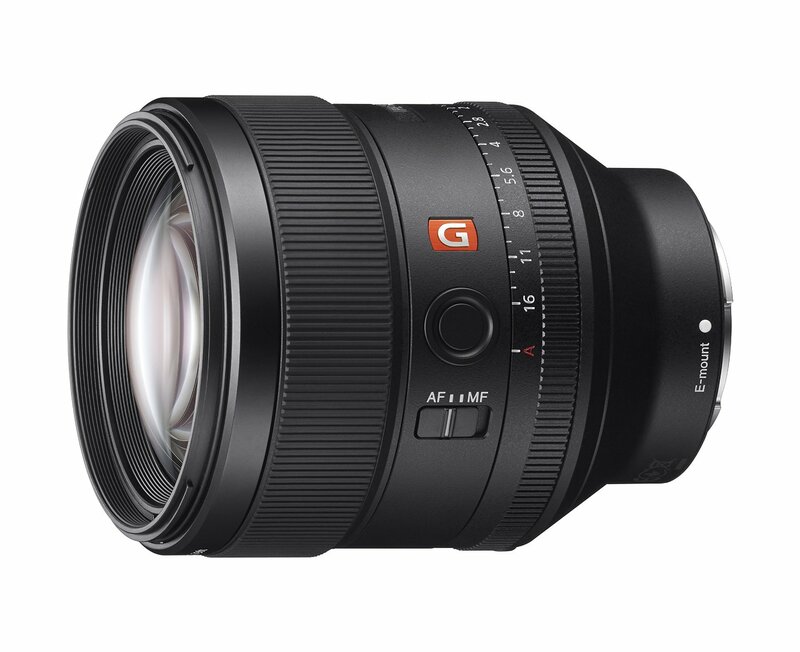 Sony FE 70-200mm F2.8 GM OSS Lens First in Stock at BestBuy! 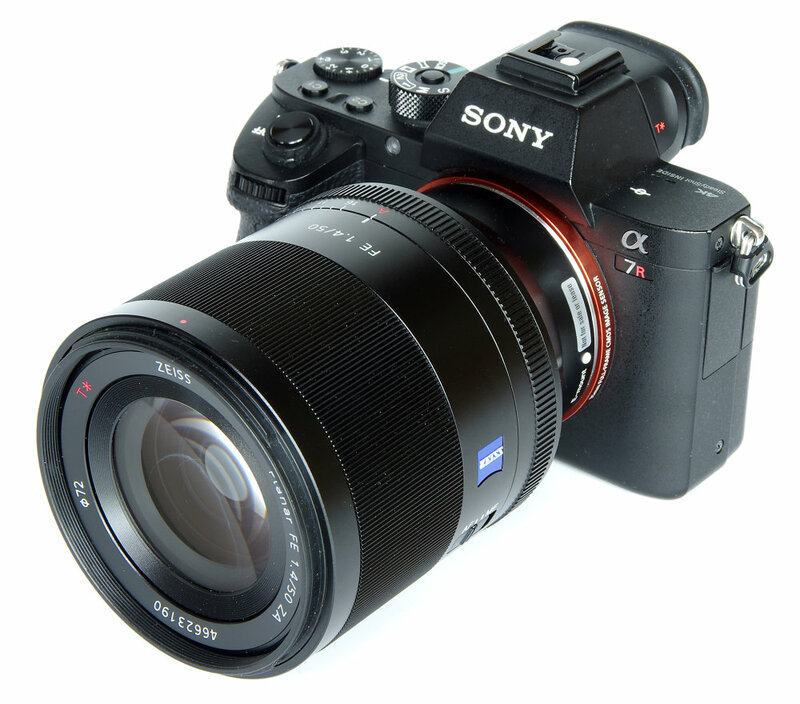 This entry was posted in Sony Lens and tagged Sony FE 70-200mm f/2.8 GM OSS lens, Sony lens rumors on November 17, 2016 by admin. 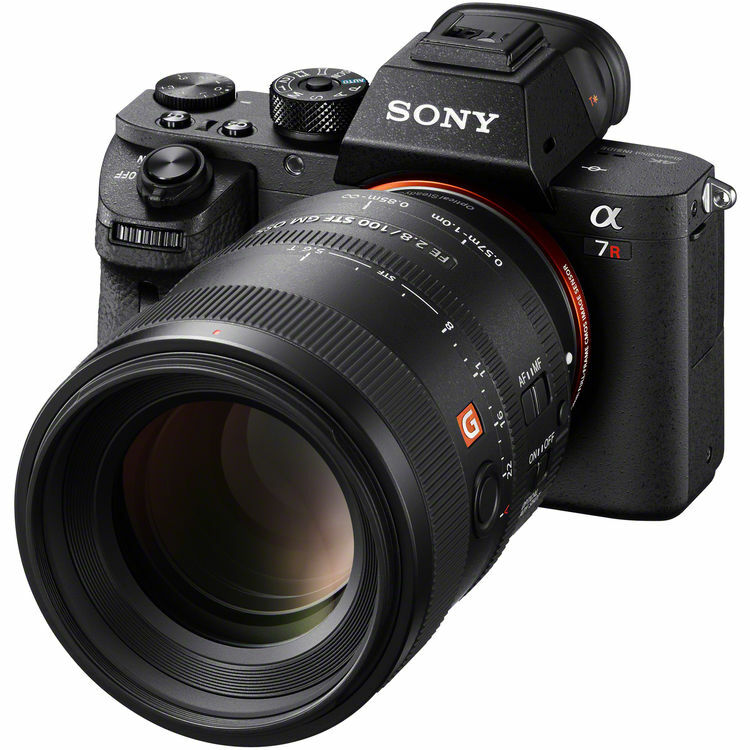 This entry was posted in Sony Lens and tagged Sony FE 70-200mm f/2.8 GM OSS lens, Sony lens rumors on October 16, 2016 by admin.